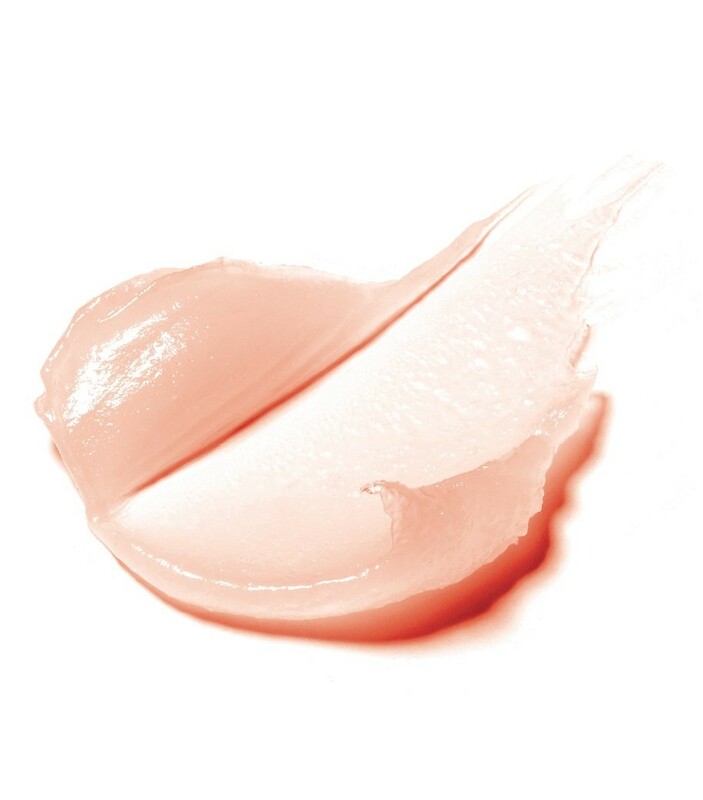 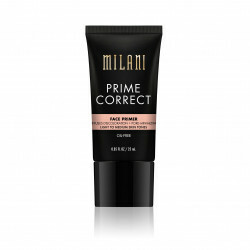 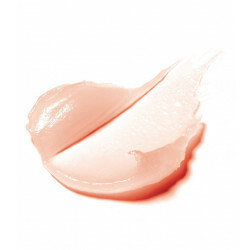 Dark Peach - Color correct dull skin while diffusing discoloration with Prime Correct Face Primer #5 for Medium To Dark Skin Tones. 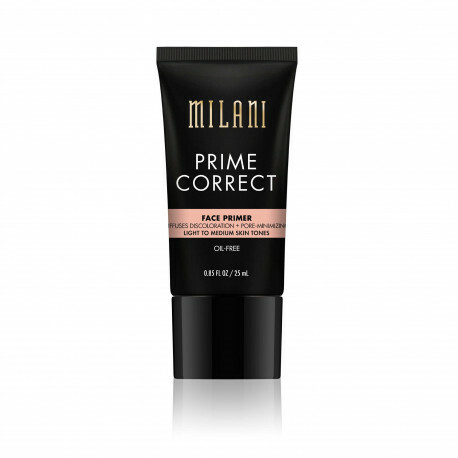 Reduce the appearance of pores and prep your skin for longer make-up wear with this lightweight dark peach primer. 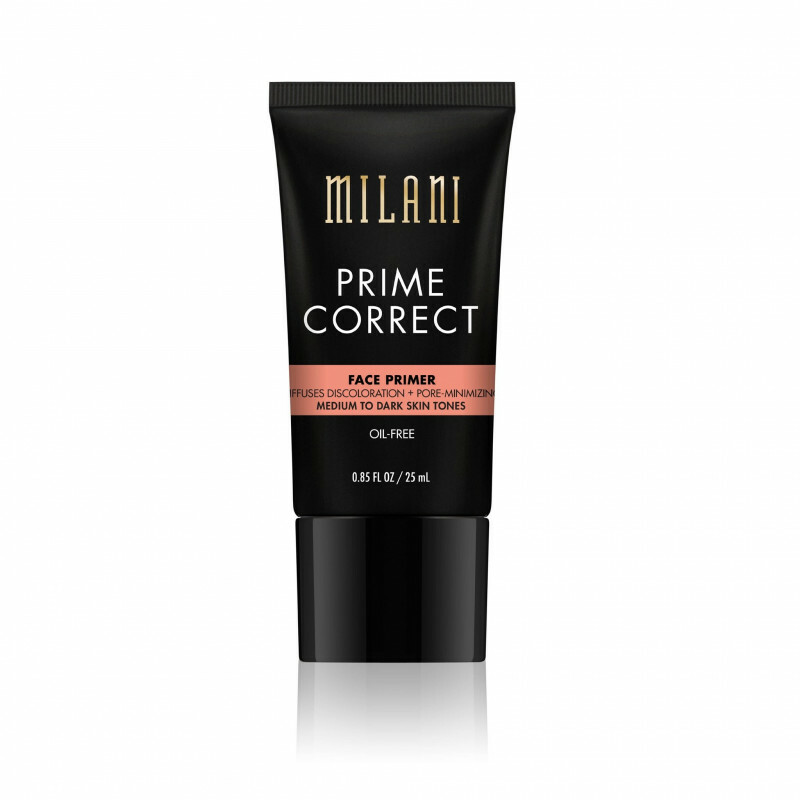 Blends evenly and invisibly onto skin.